Good news! 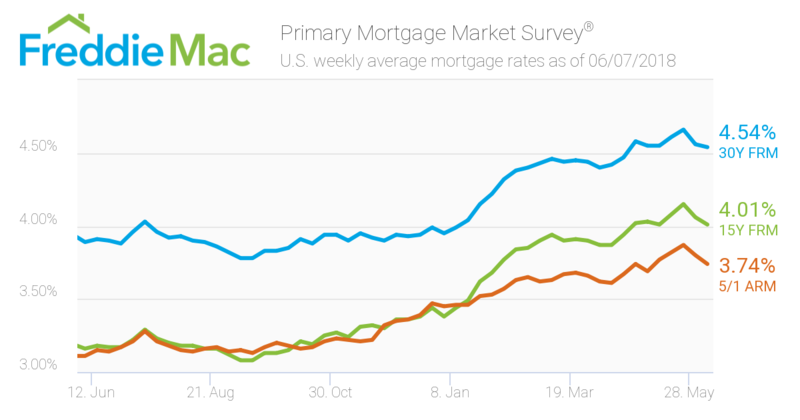 Mortgage rates are continuing to slide. They've been moving down for about two weeks now. You really should take advantage... The lower rates mean your mortgage payments will be lower, and you can qualify for more of a home. For me, the good news is, there was a 4% increase in people getting pre qualified to purchase a home! Yeah! Now, I can go out and visit more people looking to purchase. I've been going after listings as of late, because the buyer's market has just been so slow. Boring actually... Seems like, I've been getting a higher than usual amount of buyers unable to make up their minds. The wonderful thing seems to be, we've got loads of people finding jobs, even if they are from foreign States... btw, what's with the Texans stopping as they're getting onto the freeway!? O-M-G!